It is winter in Area X. A new team embarks across the border on a mission to find a member of a previous expedition who may have been left behind. As they press deeper into the unknown—navigating new terrain and new challenges—the threat to the outside world becomes more daunting. In Acceptance, the last installment of Jeff VanderMeer’s Southern Reach trilogy, the mysteries of Area X may have been solved, but their consequences and implications are no less profound—or terrifying. In the beginning was the Word, and the Word was... well. That'd be telling. Because the Word was whatever you wanted it to be. The Word was possibility. The Word was promise. For in the Word was the beginning, to boot, and beginnings are simple. They're questions, essentially. It follows, then, that endings are answers. And it is far harder to answer questions satisfactorily than it is to ask 'em. 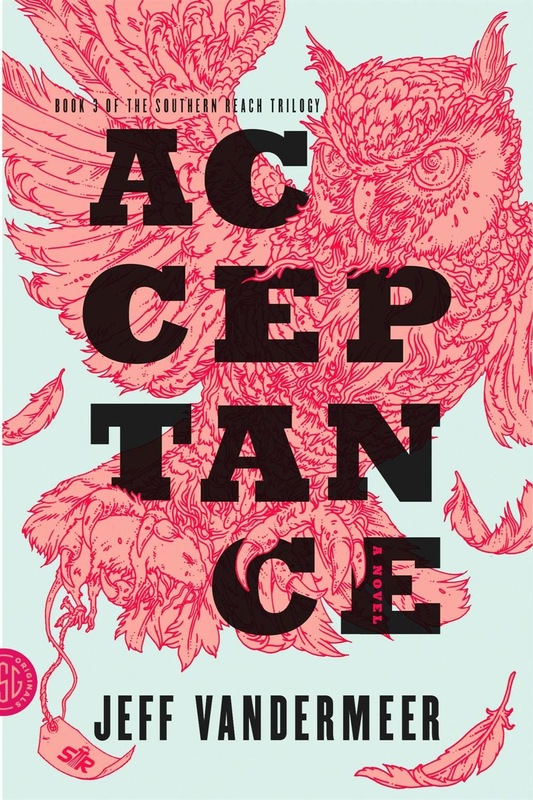 Acceptance is the end of the Southern Reach series, which began with Annihilation—with its countless cosmic questions. What is Area X? Where did it come from? Who—or what—created it? Not to mention: when? And why? 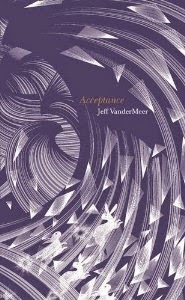 Readers are apt to approach Acceptance expecting answers, and they'll find a fair few, to be sure; Jeff VanderMeer does indeed complete the sinister circle of the Southern Reach series here. But when all is said and done, much of the mystery remains. Area X is, in the end, as unknowable as it was when we breached its impossible border at the very beginning of the trilogy. It has lost none of its promise. Possibilities still spring from its fantastical firmament. In the final summation, I can't conceive of a finale more fitting. Those who came away from the second section of said series less than satisfied will be relieved to hear that Acceptance isn't the big pivot Authority was. In fact, there are familiar faces everywhere. The biologist from the expedition explicated in Annihilation is back, albeit briefly; so is the psychologist "who had, in fact, also been the director of the Southern Reach and had overriden all objections to led them, incognito." Her stalwart second in command—who we were introduced to in book two—also pops up at a point; as does Control, who oversaw the agency in her absence; and Ghost Bird, an inexplicable figure who is and is not the biologist. To that end, she takes charge of the party, and convinces Control that they should travel to an island off the forgotten coast—to an island with a lighthouse that may be the mirror image of the one explored before by the biologist. Not if he has anything to do with it, no. But does he, ultimately? Intertwined with this tale, we spend quite some time with the director, who, as a girl, lived on the lost land that Area X supplanted. 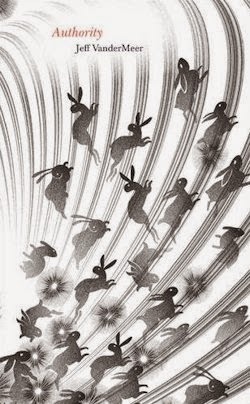 Her chapters take place in and around the Southern Reach before the events of Annihilation, and so serve as a document detailing, among other things, how the ill-fated expedition which kicked off the trilogy came about. If you want answers—and of course you do—this is where you'll find 'em, folks. It is an extraordinarily ambitious book that expands where others would contract. To wit, Acceptance may frustrate its neediest readers, and unlike Annihilation and Authority—novels which could be gorged upon in whatever order—it's not even slightly standalone, excepting Saul's story. 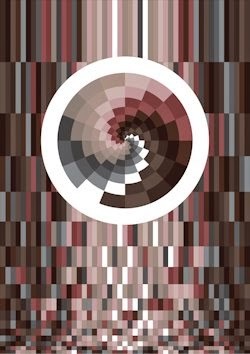 In every other respect it represents a drawing together of threads in advance of an ending bravely unafraid to ask questions that will never now be answered. Nor need they be, because the ending of Acceptance is a beginning to boot. Listen closely, and you can hear it even from here: "a kind of faint and delicate music in the distance, and something that whispered to you before is whispering again, and then you're dissolving into the wind." (p.7) Like a suggestion... an idea... a dream, indeed. It's bold, and not a little brilliant—similar to the series it completes: a landmark of the modern genre in the making. 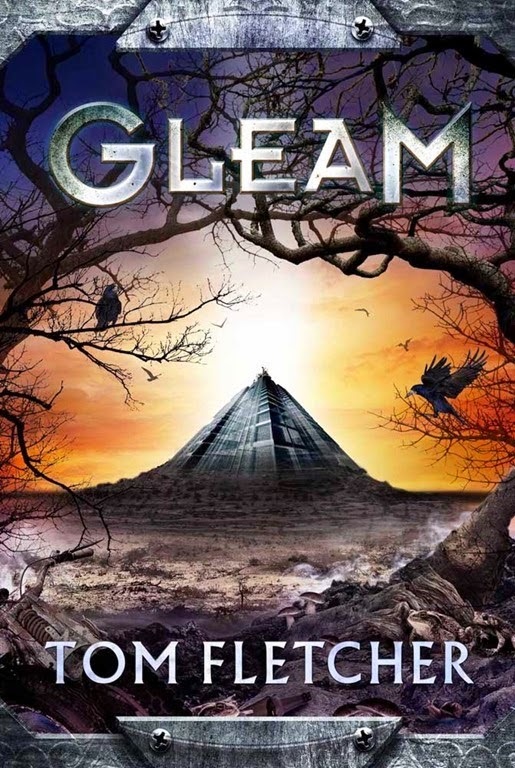 Together, Annihilation, Authority and Acceptance describe a dark fantasy—commingled as it is with cosmic horror and slivers of science fiction—that deserves to be read and remembered decades hence. Weird fiction has never, ever been better.